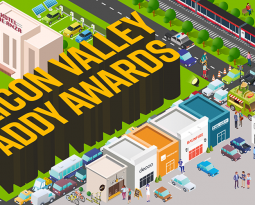 Congratulations to all of the 2015 AAF Silicon Valley Addy Winners! 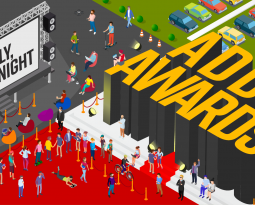 Here is the full list of award winners, and more info on Regional Addy entries is below. If you would like to order duplicate certificates, please complete the following information and email to docampo@milagromarketing.com. The deadline for requests is April 1, 2014; absolutely no duplicate requests will be fulfilled after that time. For multiple duplicate certificates of different winning entries, please send the following information to docampo@milagromarketing.com. Gold winners will automatically forward to the next round at no cost to you. Entries must be in clear plastic envelopes/sleeves and include an entry form and a physical representation, for each entry. Silver and Bronze winners are eligible to be judged in the District competition – you can’t win a national ADDY if you don’t enter!